TWO of Byron Shire's most unique pieces of real estate have been snapped up by Scott Didier, CEO of the Johns Lyng Group. Mr Didier - who left school at the age of 16 to take on a flooring apprenticeship currently controls around 57 companies across the globe - is now the proud new owner of the Beach Suites in Bay St Byron Bay and Australia's most easterly private residence at 1 Brownell Avenue, Wategos Beach. His Lohn Lyng Group is focused on construction, doing high impact recovery after fires, flood and cyclones for the insurance sector. All parties remain tight lipped about the sale price for both properties. Mr Didier said it will be "steady as she goes" at the Beach Suites but he does have plans to build a landmark home on the Wategos site. The Byron Bay Beach suites were re-developed by John Cornell and Delvene Delaney 10 years ago and were designed by renowned architect Ian McKay. Mr Didier confesses to being a long-term fan of Byron Bay. "I have stayed here frequently and know the property quite well and watched it get built," Mr Didier said. "I knew it was a high quality build and that it was attractive, well run and maintained." He has watched Byron change over the years as pressure for development mounts. "I think the local council do a good job in keeping Byron as Byron as best they can," he said. "You can't stop progress but they do a good job by keeping the buildings at three levels." 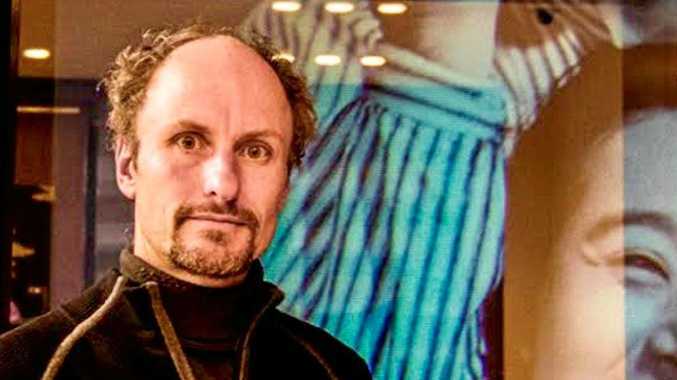 Mr Didier has plans to construct a home worth around $18million on the Wategos site to be designed by Melbourne firm Sibling Architecture and Byron based Beach Architects' Dan Connolly. 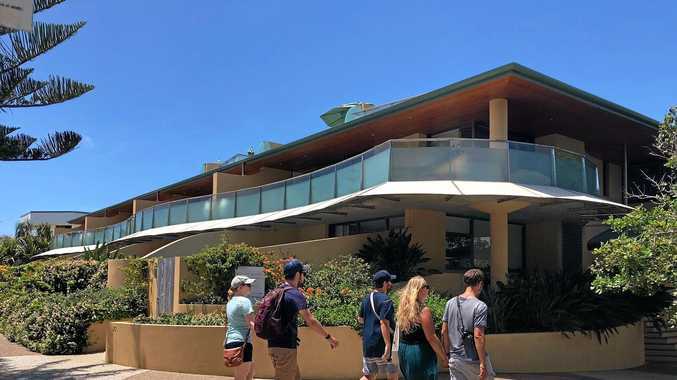 "This is a really beautiful and significant site so I'm planning for this to be a landmark building that suits the look and feel of Wategos Beach," he said. 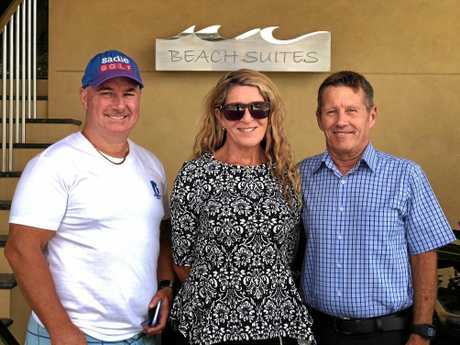 The sale of the Beach Suites and Brownell Road was handled by Neil and Janice Cameron who said Mr Didier, "didn't muck around when he new the property was on the market." "They are the premier holiday accommodation in Byron Bay with unobstructed ocean views, five star accommodation and they are within walking distance to everything The Bay has to offer," Mr Cameron said. "The Vendors John Cornell and Delvene Delaney are an iconic Australian couple and well respected in Byron Bay- anything they have built or developed here has been of the highest quality and the Beach Suites are certainly a trophy property." Mr Cameron said his association with Mr Didier and his family had been long and interesting. "I've been walking down the street only to see Scott busking outside a shop, next minute he could be flying a helicopter or on his way to Vegas, that's the kind of guy he is. "He really revels in breaking the usual business rules. "His approach to business expansion is simple- no sector is off limits as long as he can find the right hands-on partner to run the operation. "He's also a great supporter of charities like the Star Ball Gala and the EB Research Foundation."